Influencer content offers a clear and compelling solution. It outperforms old-fashioned studio shot creative and offers marketers greater volume, speed, and agility. 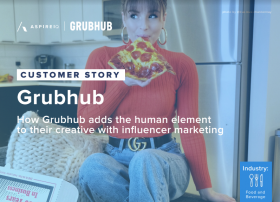 Teams can repurpose influencer content to supercharge everything from programmatic ads to websites, emails, social media, and even TV ads and outdoor signage. 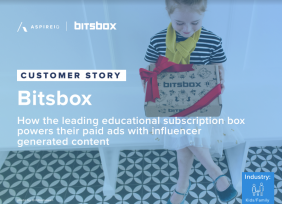 As we've learned from brands we've worked with, there's really no limit to where you can re-use influencer created content. That being said there, here are six of the most common examples.